An up-and-coming Hawaii-based restaurant chain that is looking to expand its presence on the mainland, is eyeing Elk Grove as a possible landing spot. Coconut's Fish Cafe announced late last week that it is looking at the Sacramento region, and Elk Grove, Rancho Cordova and Sacramento specifically, as a possible expansion markets for their island-theme restaurant. The company classifies itself as a premium brand in the growing and popular fast-casual dining category populated by establishments like Chipotle, Five Guys and Panera Bread. Founded in Maui by Sacramento native Michael Phillips, the chain currently has four restaurants, and with the expansion into the Sacramento region, will mark the company's foray into California franchising. In addition to Maui, the company operates franchised stores in Dallas, Plano, Texas and a licensed one in Scottsdale, Ariz. 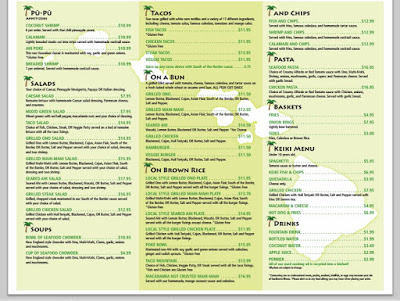 The menu includes Hawaiian themed dishes such as fish tacos, grilled-mahi mahi sandwiches and coconut shrimp. 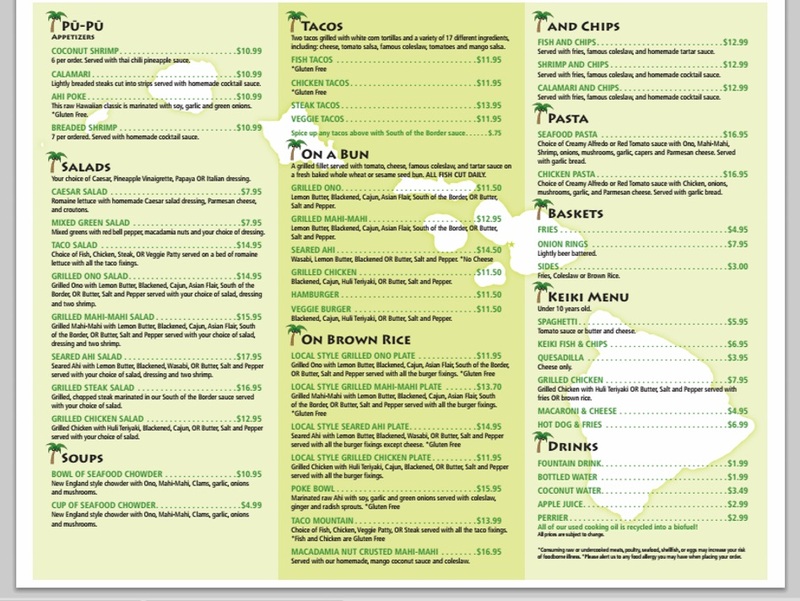 In a nod to local tastes, each of the four stores have slightly different menu offerings. Prior to founding Coconuts, Phillips, who is also the company's CEO, owned and operated the Sacramento Valley 49ers Pizza chain - which got its name from their first location on State Highway 49 - and a cellular phone store. 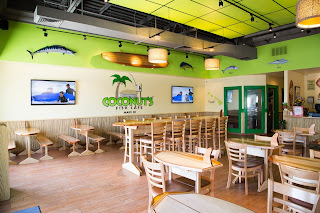 After selling the businesses, the Luther Burbank High School alum moved to Hawaii and opened his first Coconut's Fish Cafe in 2009. As they enter the market, Phillips expects to open up its first corporate store in the next eight to 12 months and hopes to have up to five stores in the next five years. The location of the first corporate store has not been determined. “We are determined to maintain Coconut’s culture and values as the brand expands into new markets in California and across the country,” Phillips said. “Despite the interest over the years, we’ve been patient to start franchising, and now that we’ve begun, there is tremendous buzz with restaurant investors." More information about Coconut's is available at their website.